You cannot figure out the entirety of a story on the day you first conceive it. Layers must accumulate. Questions raised, pathways explored, dead-ends endured. The writing of a story takes time, pure and simple. 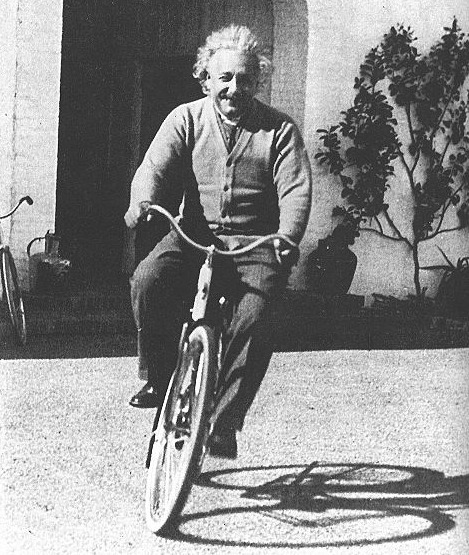 But more importantly, as Einstein said, it takes MOVEMENT from the original place of conception. Where you begin, the place you thought you were at, cannot be where the answers are found.